Why address unsold food inventory today? Why address unsold inventory today? 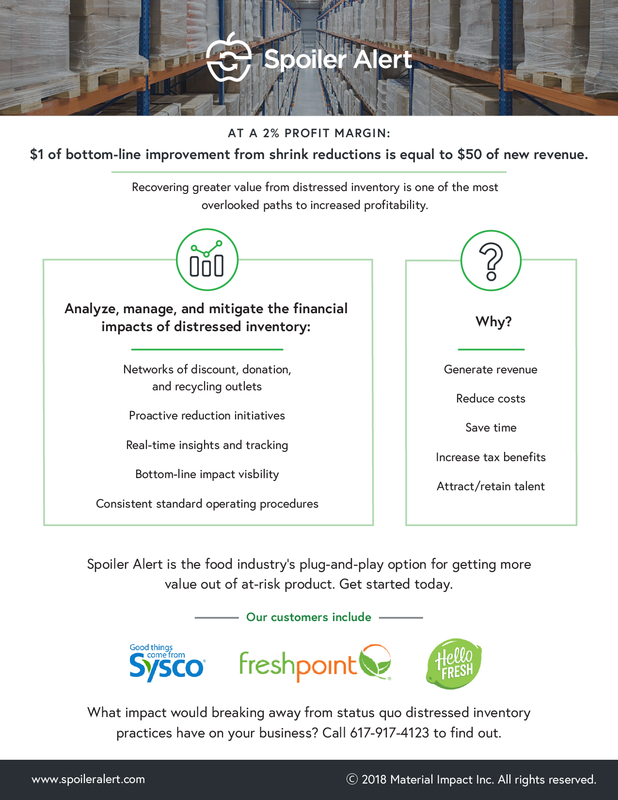 How do you compare bottom-line improvements from shrink reductions to additional top-line revenue from increased sales? What factors enable greater value recovery from distressed and unsold inventory? What operational and financial benefits can I create for my business?